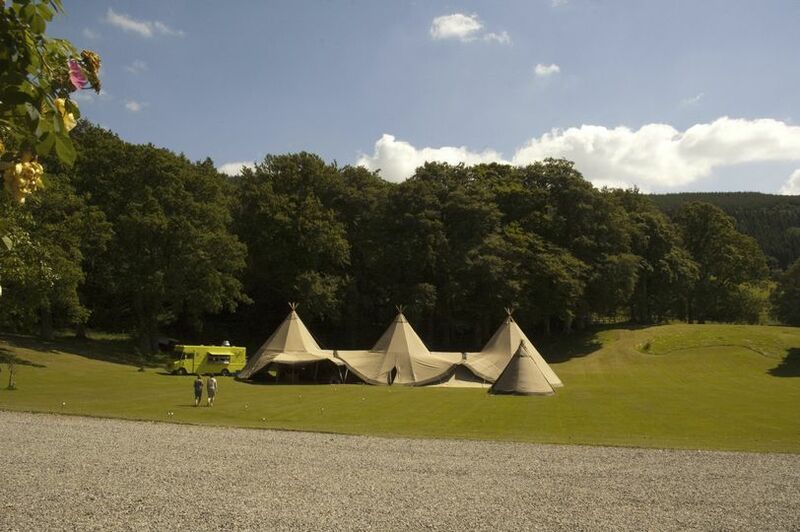 Event in a Tent ARE YOU A SUPPLIER? 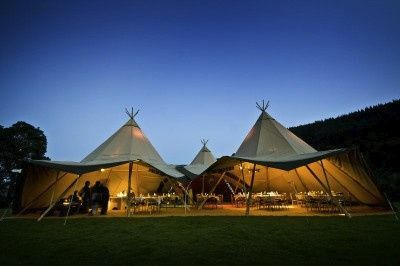 An excellent choice for those seeking a unique touch for their big day. 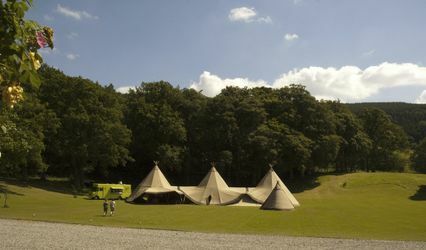 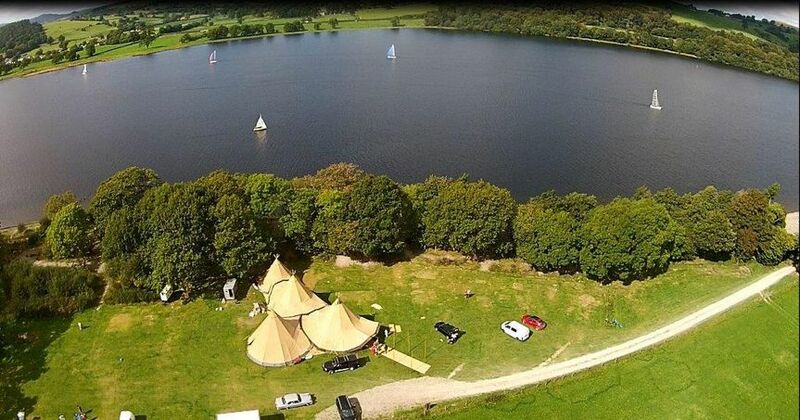 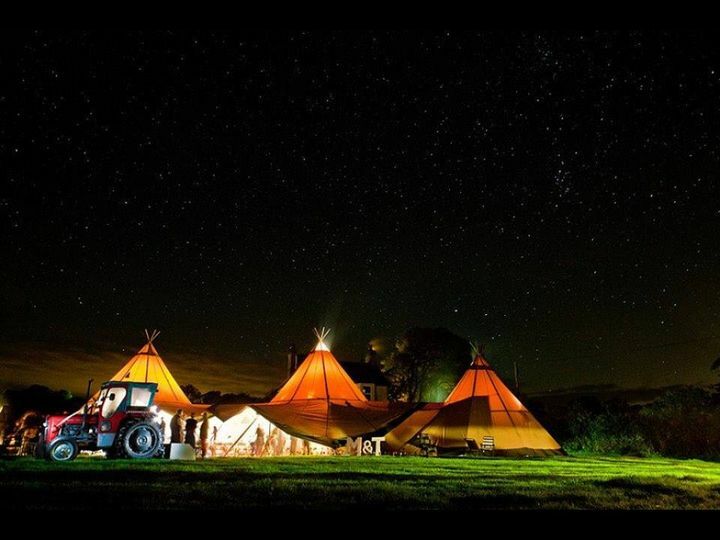 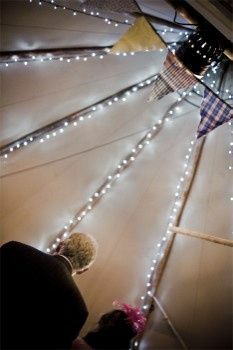 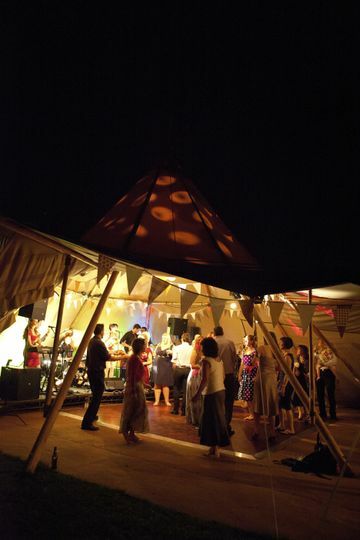 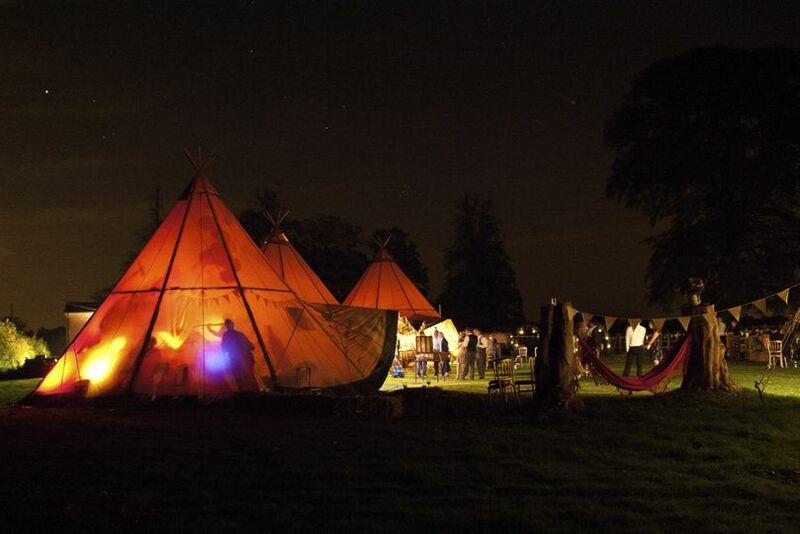 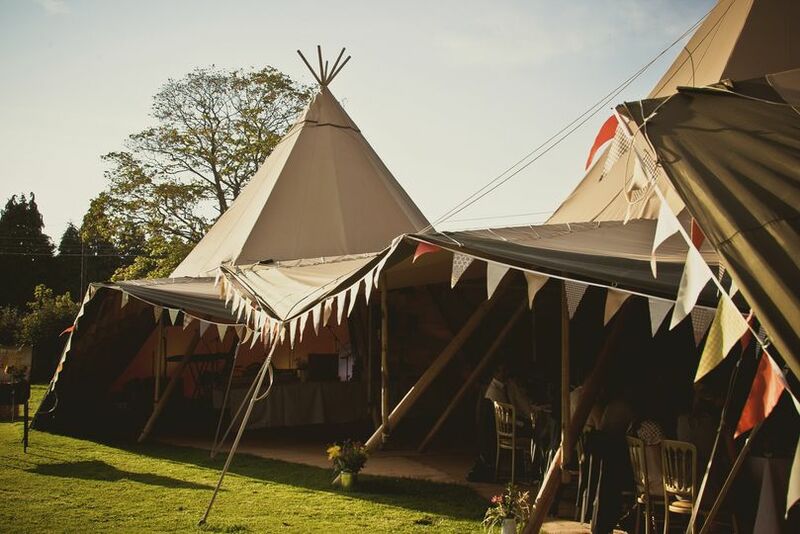 Event in a Tent have a spectacular range of tipis set to add that 'wow' factor on your wedding day. 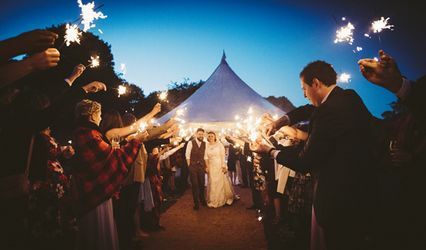 Create a wonderful setting to celebrate tying the knot surrounded by friends and family. 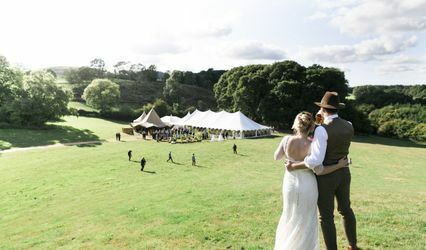 Anything from one-of-a-kind nimbus tipis to giant hats or Katas; they will certainly make an incredible setting to please your wedding guests and leave you with impressive images of your flawless wedding. 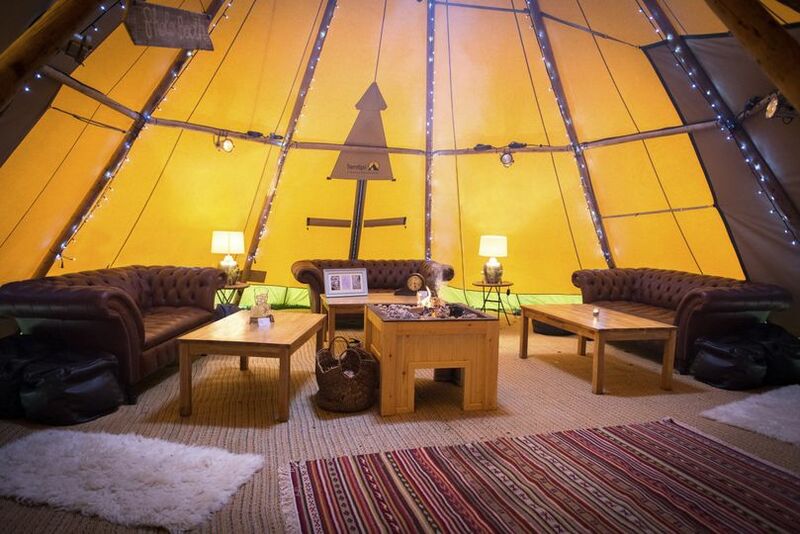 Besides, their open fires inside are excellent for toasting marshmallows, chatting with friends or changing the feeling from day to night. 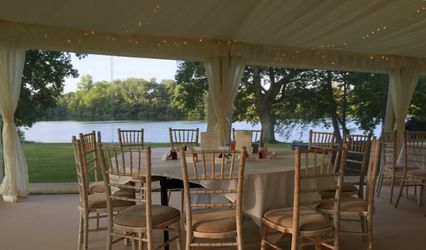 In addition, they can cater for the whole of the UK, Ireland and Europe.